GreySkoolEdits, Kraak & Smaak, Ross Couch, Chris Stussy, Adri Block and more. 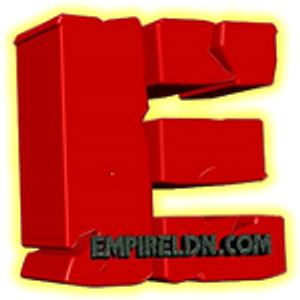 This is DJ Solus&apos; #SOSRadioShow recorded LIVE @EmpireLDN 30.8.2015. It&apos;s Carnival Weekend! Brining you the best in deep, funky, soulful House and Garage. Full track listing included. Bigupz to all locked on!! Bigupz to all @ CONCERTINO, Italy for listening to my show!! Thanks to DummZahn for the FAV!